Does it matter who invests in the seed stage of a startup? As with many aspects about business and entrepreneurship, there is no clear ‘yes’ or ‘no’ answer to this question. It depends on a number of factors. Ideally at the seed stage entrepreneurs should seek investors who will help them in the formative stages of the venture. Individuals who can provide an experienced perspective, or who can provide an experienced opinion to help make choices, or who can make introductions to potential customers, etc. 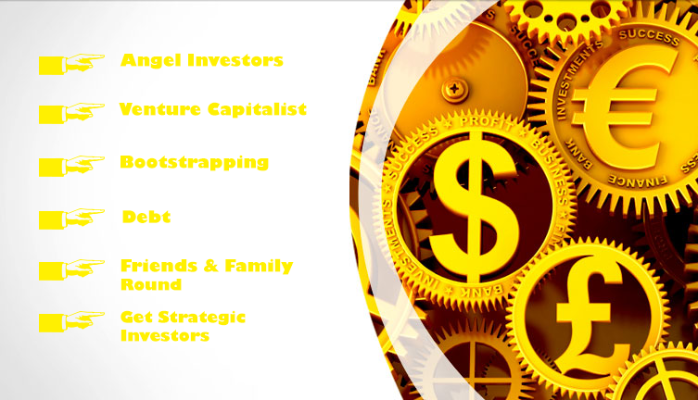 are ideal investors in a startup stage. Author Prajakt RautPosted on November 10, 2016 Categories All articles, Funding for startupsTags angel investors, funding1 Comment on Does it matter who invests in the seed stage of a startup?